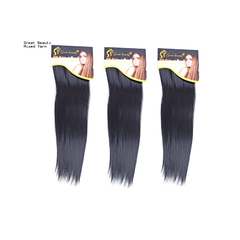 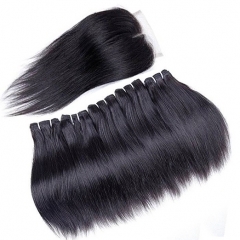 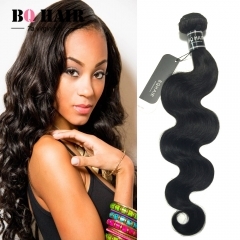 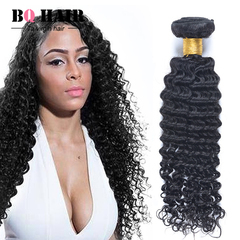 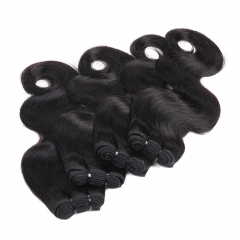 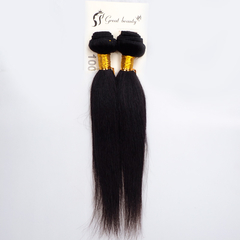 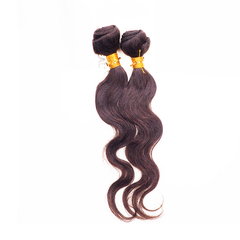 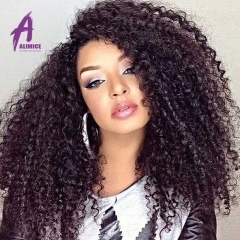 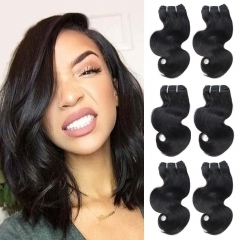 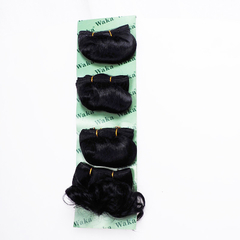 Brazilian is the best type of weave to have and has become very popular among women. 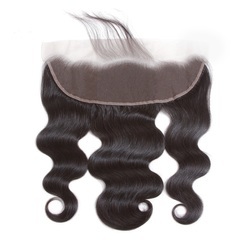 The Great Beauty Brazilian weave is the best kind to have. 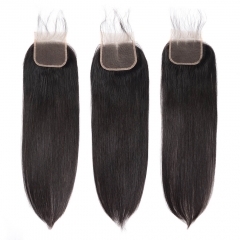 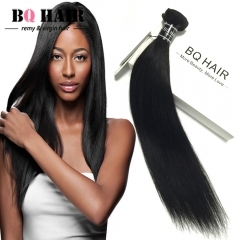 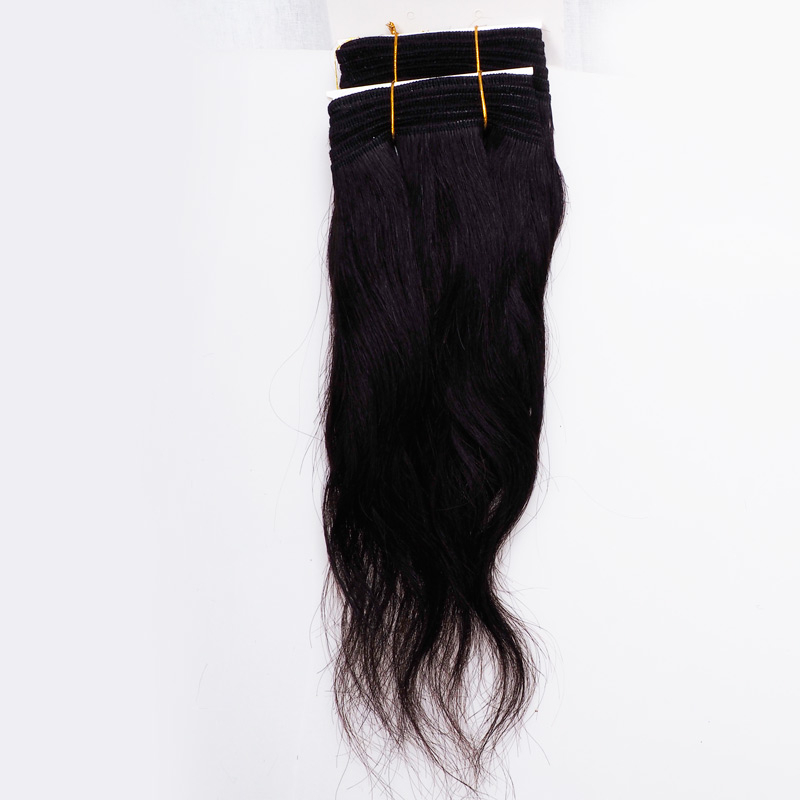 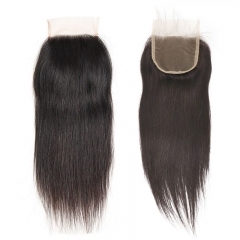 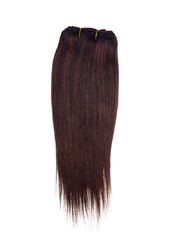 At 14 inches, it is long enough to be stylish and maintainable. 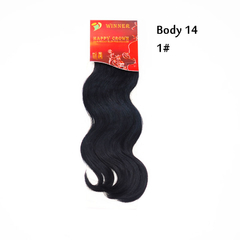 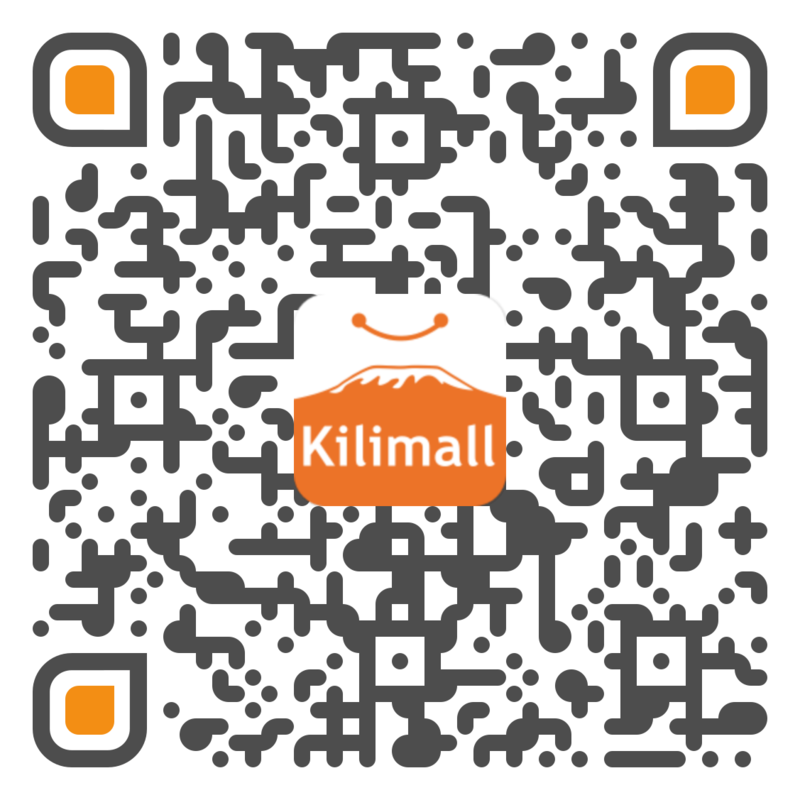 It is lightweight and durable meaning you can use it more than one time after washing. 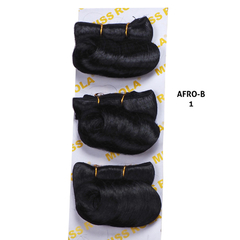 It can also be dyed and is heatproof. 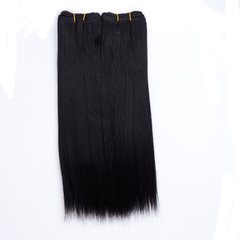 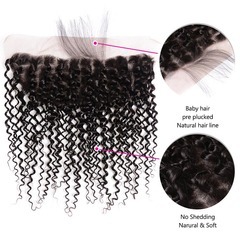 It is very light for full bodied hair. 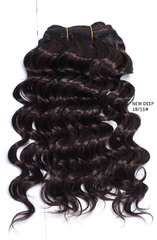 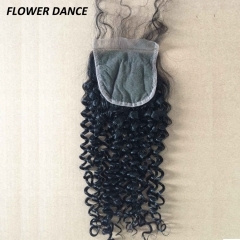 This weave is unique with a natural colour which is sure to turn heads. 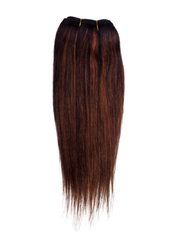 Question: HOW MUCH HEAT CAN IT WITHSTAND? 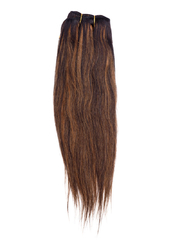 Question: Hi.How many strands are they? 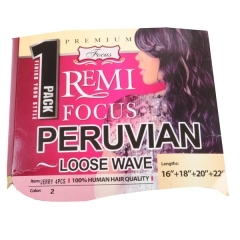 Question: hi..how many bundles does one packet have?